While cryptocurrencies continue to lure more and more investors with the promise of decentralized, (mostly) anonymous banking and a way to build an alternate financial system, it is becoming clear that there are some major environmental drawbacks. Miners are investing large amounts of money in arrays of video cards and other purpose-built hardware, which consume considerable amounts of electricity and give off heat and emissions. Qarnot is a device that is looking to remedy some of those problems. 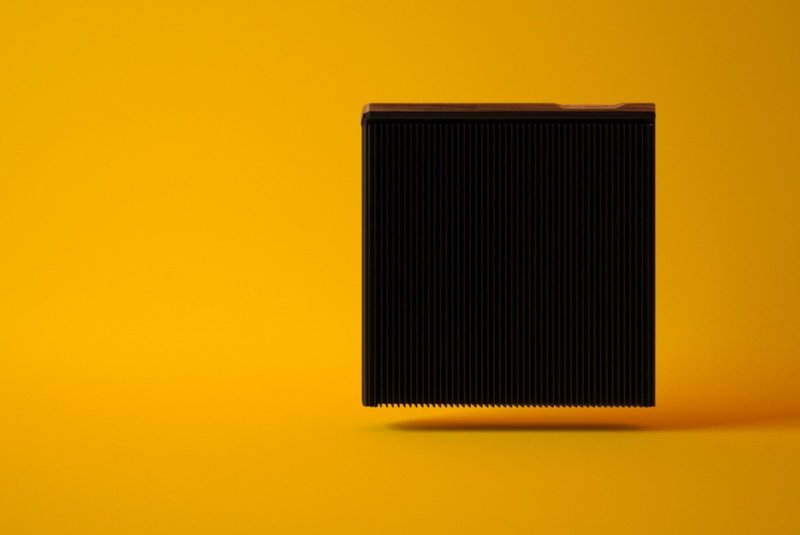 The French company has unveiled a new home heating device called the QC1, specifically made for cryptocurrency mining. The device consists of two Radeon RX580’s, enclosed in what is essentially a large metal heatsink. All users need to do is fasten the device to a wall or place it somewhere else in their home and plug it in. The device is automatically set up to start mining Ethereum, though that can be changed. As the video cards kick into high-gear, heat will transfer out through the metal fins of the heatsink and then ultimately in to a person’s home. With the current price of Ethereum, Qarnot says users can expect to mine around $120 per month. At $3,600, the QC1 represents a premium in the crypto market, where small margins such as the price of electricity are crucial. However, it offers a different way of looking at the process, where waste is discouraged and mining can be redesigned as a sustainable endeavor.